From planning and design to completed construction, our team of professional designers and renovators will work with you during every stage of your custom build or renovation. 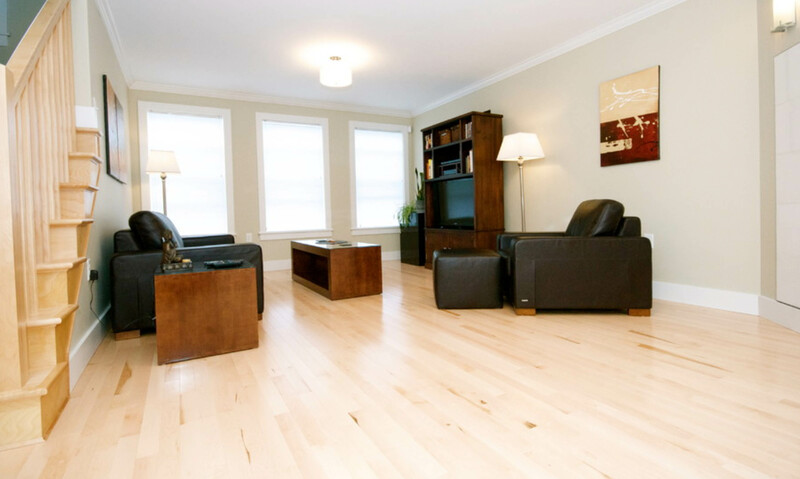 Whitestone has been building in the Metro Halifax area since 1995. We are also an active member of the Nova Scotia Home Builders’ Association. Staying on top of the newest technologies and construction practices is how we provide our clients with the best-of-the-best building options. Whitestone is a family run company. We understand that the renovation process can be confusing and sometimes scary to potential homeowners. That’s why we’re hands-on builders. We believe in being onsite, accessible, and only a phone call away. We take pride in being attentive and responsive to our clients’ needs and the final product. Knowing that a home is where a family grows and makes the most memories, we treat each project with the utmost importance, focusing on every little detail so that the homeowners can rely on us for their renovation. The first step in a successful renovation is a conversation. So Let’s Chat! 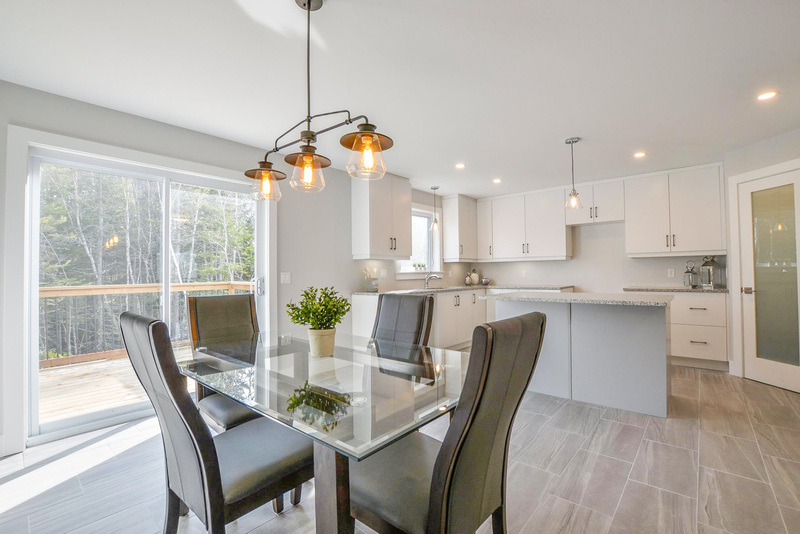 Whitestone has renovated dozens of kitchens in Halifax over the past 20+ year. Our team of specialists help you every step of the way from choosing the best materials, creating an effective project timeline and completing the full installation. We pride ourselves in staying up to date on the latest designs and modern materials to make sure you get the kitchen of your dreams. 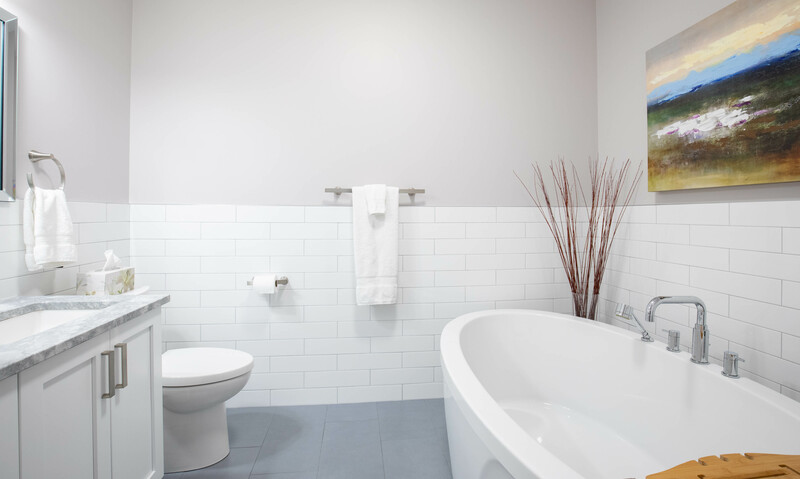 Great bathrooms can transform a home’s value and appeal – and we are experts at making them awesome. 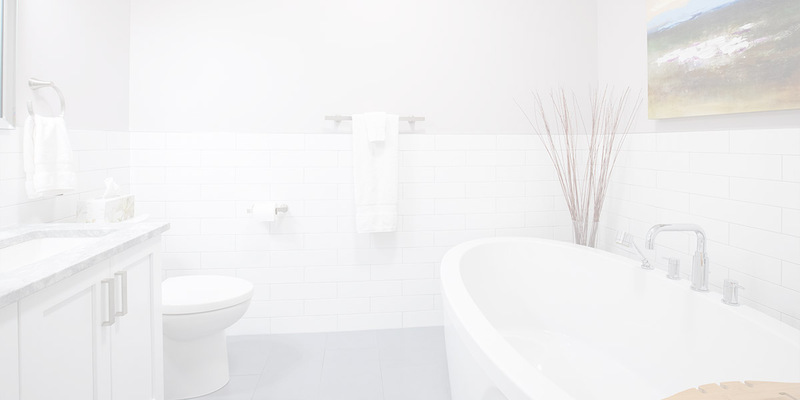 A new bathroom may not be the first room that comes to mind when you consider a renovation project, but it can often make the biggest difference in your day-to-day life. Renovating your bathroom with Whitestone, you will receive a scaled drawing of how it will look after it is complete, as well as a detailed written quote and contract explaining exactly what is included, its cost and completion date. A renovated basement can drastically increase a home’s value on all markets and increases the attractiveness. A basement can be an entertainment space, a place to relax and unwind, or even that workshop you’ve always wanted. Whatever your dream basement is, Whitestone can make it a reality. Whether you want a man cave for the big game or to finish an area of the home that has always been neglected, we’ve got the experience to create a basement that transforms your functional living space. 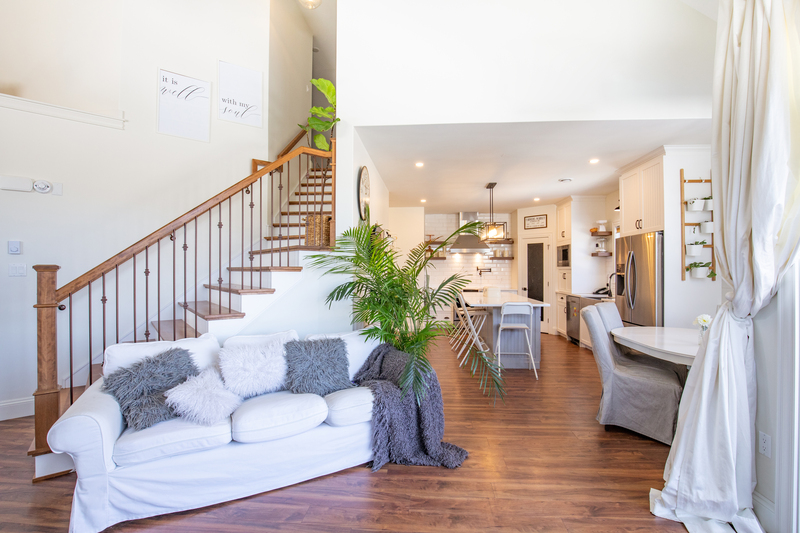 If you’re ready to invest in a whole home renovation, Whitestone is ready to assist you throughout every stage – from planning and design to completed construction. Renovating an entire home can be a daunting task. We’ll sit down and help prioritize certain aspects of the project to make sure your needs are being met in all areas. We’ve selected a few recent projects for you to browse. Please contact us to discuss a quote! We’ve had the pleasure of working with Whitestone over many years. As their moulding, doors, and hardware supplier, we are never less than impressed by the beautiful work they produce with our products. The homes they build and renovate have modern and classic touches perfect for any perspective buyer. We’re proud to have our products within their homes. The Whitestone staff has been wonderful. They took time to listen to us, resolve our problems, make our changes and answer all of our questions. I just got my power bill it was so low we couldn’t believe it! Did i say we love this house!